Spring in Seattle used to mean one thing: Playoff Basketball. However, that ain’t the case any more, and it’s amazing the difference at this time of year between being a fan of a playoff team and being a fan of, well, the Sonics. While people in the fortunate places can stew over matchups, momentum, and all the rest, we’re bored as heck. That’s right, bored as heck. Seriously, are you wound-up about the #5 pick in the draft? I’m not. This team is so utterly mired in mediocrity that unless that #5 pick turns out to be a player/coach/GM who can dunk from the 3-point line it isn’t going to make a huge difference in wins and losses next season. Likewise, I’m a little less than thrilled about the coaching possibilities being mentioned. Sam Mitchell? You mean the same guy that “guided” the Raptors to 60 wins in his first two seasons? 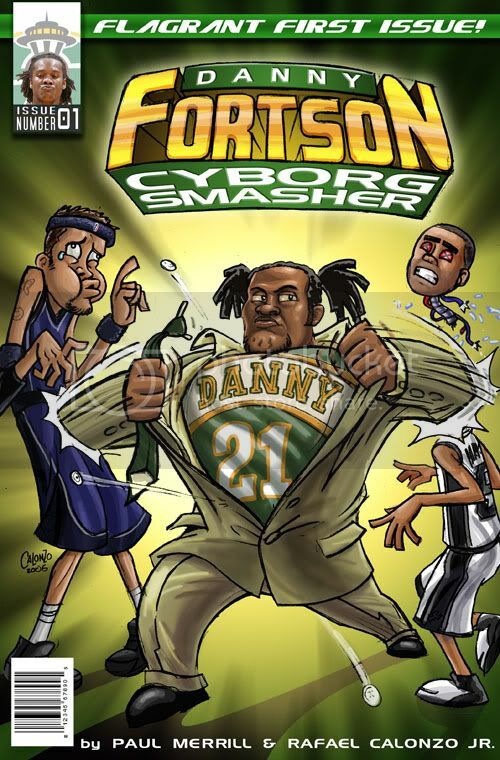 Honestly, don’t you feel that this year’s Raptors were more than a little reminiscent of the 2003-04 Sonics, a team that went from crap to king to crap again faster than you can say Big Snacks? 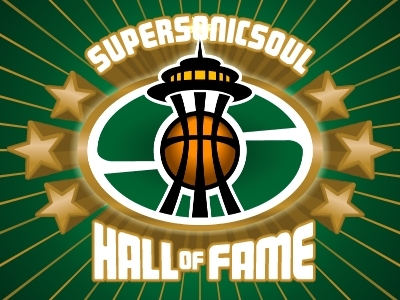 Add in the Man Behind the Curtain, Lenny Wilkens, and you can see why Sonic fans are on the blase side this spring. Rather than arguing about how we’re going to be able to pawn Earl Watson and Johan Petro off on some unsuspecting sucker, we’re wondering about who the heck is going to be in charge of everything. It’s an unsettling spring in Seattle. From Oklahoma Clay to Lenny’s version of “The Apprentice” to Rashard Lewis, everything’s up in the air. There have been better springs in Seattle, for sure, but I don’t think there have been any worse. Next spring will be the ultimate downer. No kidding. At least we're about 90% certain we'll have a team for next year. Imagine what it will feel like when they announce next fall that the team is moving. It's going to be one of the biggest punches to the gut you've ever felt. It'll make the loss to the Nuggets feel like a trip to the beach!